A family discovers just how attached they’ve become to their robotic helper in Alexander Weinstein’s unsettling speculative fiction piece, taken from his new short story collection, Children Of The New World. The short story “Saying Goodbye to Yang” has now been removed from the Popshot journal. 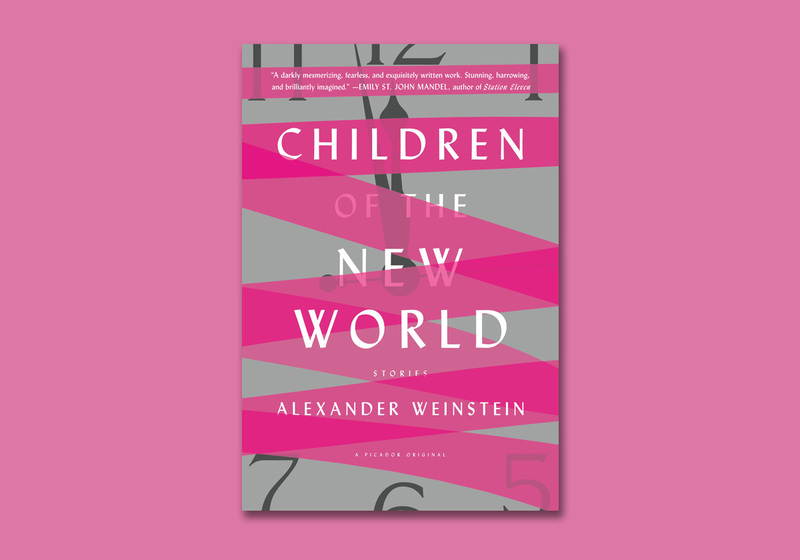 Alexander Weinstein’s short story, taken from his collection, Children Of The New World, is set to become a film starring Colin Farrell. The film, titled After Yang, follows a father and daughter as they try to save the life of a family member who is also a robot.